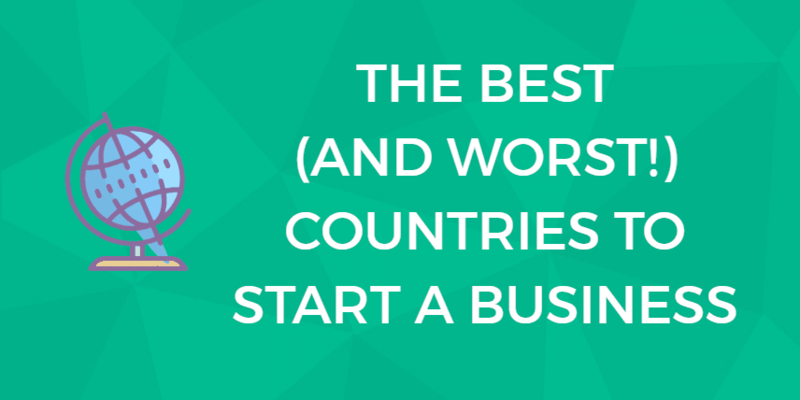 There has never been a better time to start a business online. You only need a computer and an internet connection to turn your hobby into a money making side hustle. Starting an online business is one of the most exciting things you can do. There has never been a better time to do so than right now and right here. 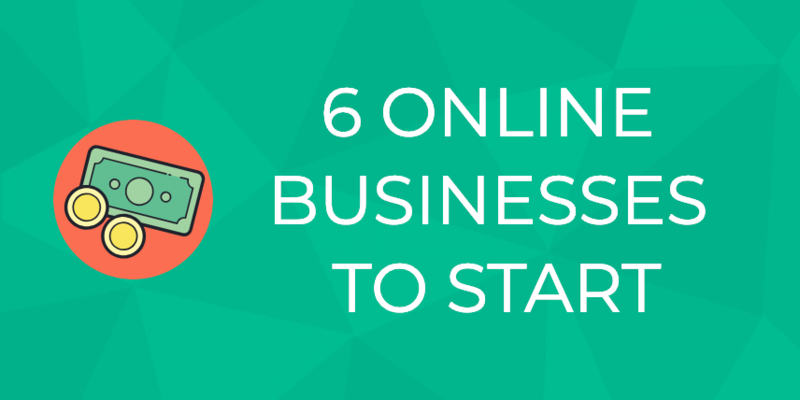 Here are 6 online businesses you can start today, and you don’t even have to quit your day job. Crafty people tend to shy away from technology, but Etsy is where you’ll find a happy medium. Etsy is an online marketplace for just about anyone who wants to sell their hand-crafted goods. If you knit, paint, weld, carve, sew, mold, or shape something, you can probably sell it on Etsy. Spend ten minutes poking around different Etsy stores, and you’ll find people from all over the world, and all walks of life, selling their wares. And you don’t have to stop at having a side hustle; there are many people who have turned their small side business on Etsy into a full-time gig. 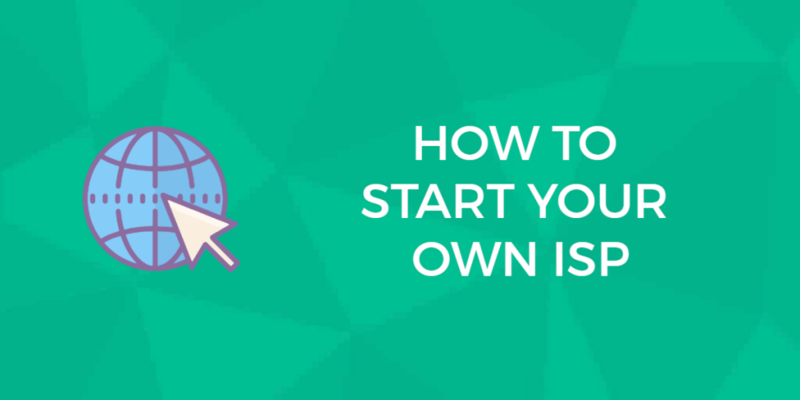 Etsy provides an easy template and lots of how-to guides, so you won’t get overwhelmed with starting the online portion of your business. If you have even the slightest bit of creativity or artistic talent, Etsy is a no-brainier for making some side income online. If you’ve ever thought that buying and flipping real estate seemed fun and lucrative, you’ll love the concept of buying and selling domain names. Just like buying low and selling high with actual homes, domain name flipping has big margins that can put a lot of cash in your pocket. The most expensive domain name ever sold is insurance.com, it sold for $35.6M back in 2010. To buy a domain, you need little more than a credit card. You can purchase domains on familiar domain purchase sites like GoDaddy.com, or on domain auction sites like NameJet or Sedo. Selling domains require a little bit of creative thinking, since you need to find the right buyer (much like selling physical real estate). Successful sellers will tell you that creating a portfolio of dozens (or even hundreds) of domains increases your chances at making sales and profits. There are hundreds of auction sites and forums dedicated to buying and selling domain names, so you can easily find tips and tricks from people who have sold domains for tens of thousands of dollars. That said, not every domain is a diamond in the rough, so patience is the name of the game. You are here: Home > Welcome To The Digital.com Blog > Tips > 6 Online Business Ideas You Can DO Now WIthout Quitting Your Job.